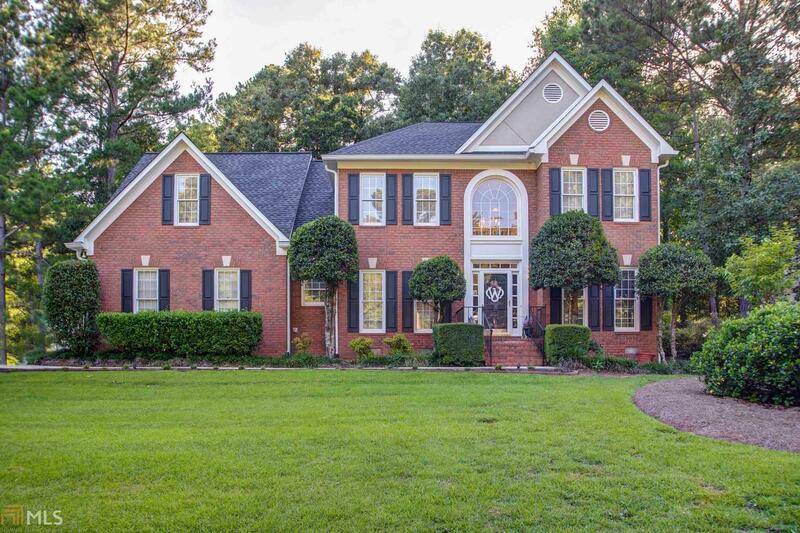 GORGEOUS...4 BEDROOM/3.5 BATH - 2 STORY HOME ON A CORNER LOT IN DESIRABLE STARRS MILL HIGH SCHOOL DISTRICT! Tons Of Real Hardwood Flooring & Low Maintenance Tile Flooring! Formal Living Room, Dining Room, Family Room With Beautiful Built-Ins & Cozy Fireplace! Convenient Wet Bar Near Family Room! Huge Open Kitchen Area With Bar & Eat-In Area! Oversized Entertainment/Sunroom Across Back Of Main Level! In Law/Teen Suite Downstairs With It&apos;s Own Full Bath! Owners Suite Upstairs With Large Sitting Area! Owners Bath Features Dual Sinks/Vanities, Large Soaking Tub, Separate Stand Up Shower & Private Water Closet! 3 Additional Nice Size Bedrooms Up With Totally Remodeled Full Hall Bath! Immaculate Landscaping in Front & Backyard! New Roof, Gutters & Shutters! Directions: Peachtree Parkway South To Redwine Rd. Turn Right On Redwine Rd. To The Preserve Subdivision On The Left. Turn Left On Preserve Place. Home Is Up On The Right...corner Lot...thanks For Showing!